Want to get started making games? Making games is fun, creative, collaborative. While you can make games entirely on your own, game development is tremendously satisfying as a team sport. This page has links and information about many organizations that can help you get started making video games. There are resources here for every level of experience. Some provide resources to learn on your own. Some connect you with teachers and a community of students. Others are organizations that provide support and community to professional game developers. This is a multi-year competition whose goal is to motivate interest in STEM learning among America’s youth by tapping into students’ natural passion for playing and making video games. The web site has a great Resources section. This site has a great guidance on how to choose the right tool for you. 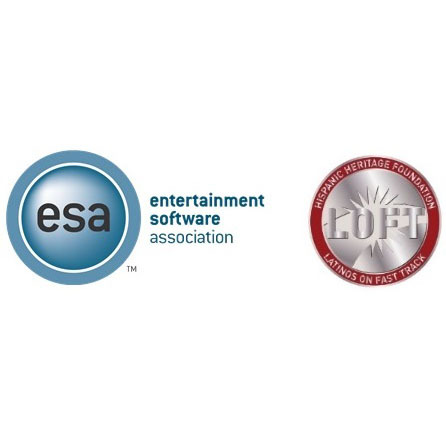 Hispanic Heritage Foundation’s (HHF) Leaders on the Fast Track (LOFT has partnered with Entertainment Software Association (ESA) to launch a national program aimed at bringing more youth of color into the gaming industry and helping them confront problems in their community through technology. The Game Development Programs page has a list of suggestions on different programs that you can use to develop a video game. 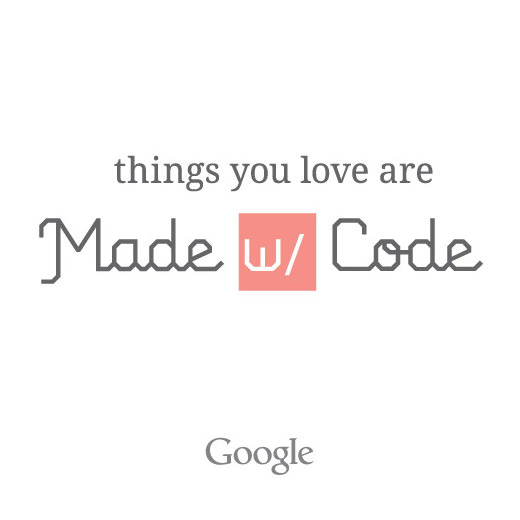 Made with Code is an initiative to champion creativity, girls, and code, all at once. The movement is designed to do three things: To inspire girls by celebrating women and girls who are using code to do great things; to engage girls to try coding through introductory projects and resources; and to sustain their interest by creating alliances and community around girls and coding. .
Another great place for beginners. Google's site has tools right on the site to jump into making games. One of the best ways to facilitate change is from within. There are many programs and organizations working towards a diverse and inclusive industry, and with more support, change will come that much sooner. Love of games and gaming is something that should be shared and enjoyed by all, so please stand with us and spread the word on your favorite social media platform. This web site has great list of programs and organizations that provide instruction and community for women and minorities in the games industry. 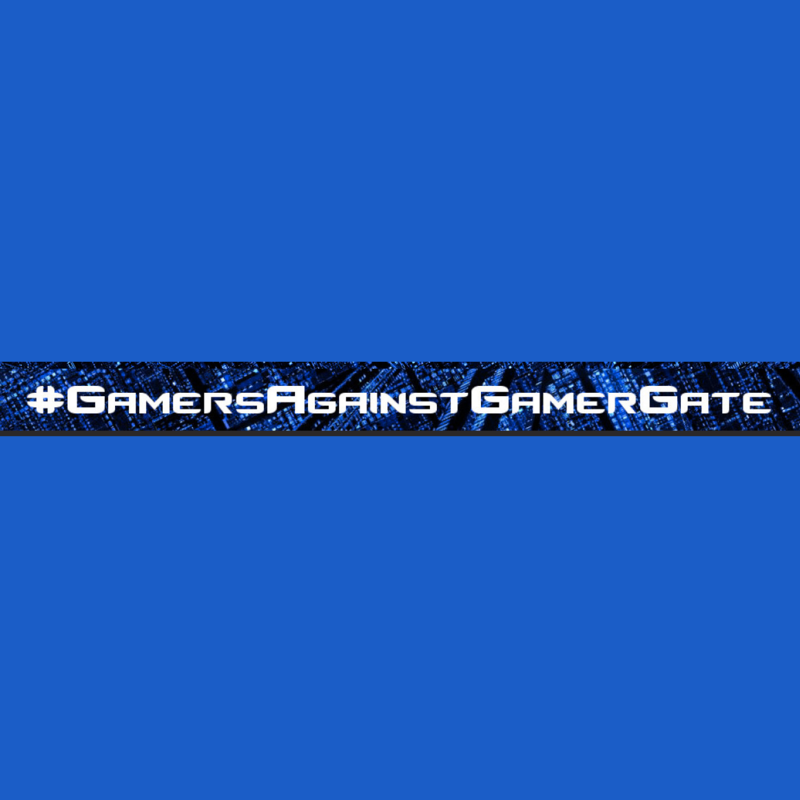 The GamerGate controversy makes this site not suitable for children. 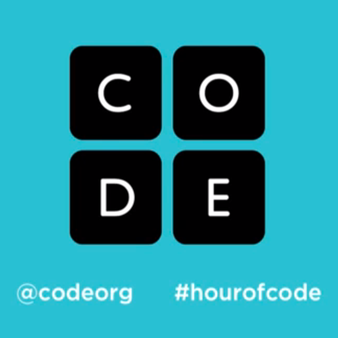 Code.org is a non-profit dedicated to expanding participation in computer science education by making it available in more schools, and increasing participation by women and underrepresented students of color. Our vision is that every student in every school should have the opportunity to learn computer programming..
A great place for beginners. Code.org is beautifully laid out, aimed at teachers, parents and students. 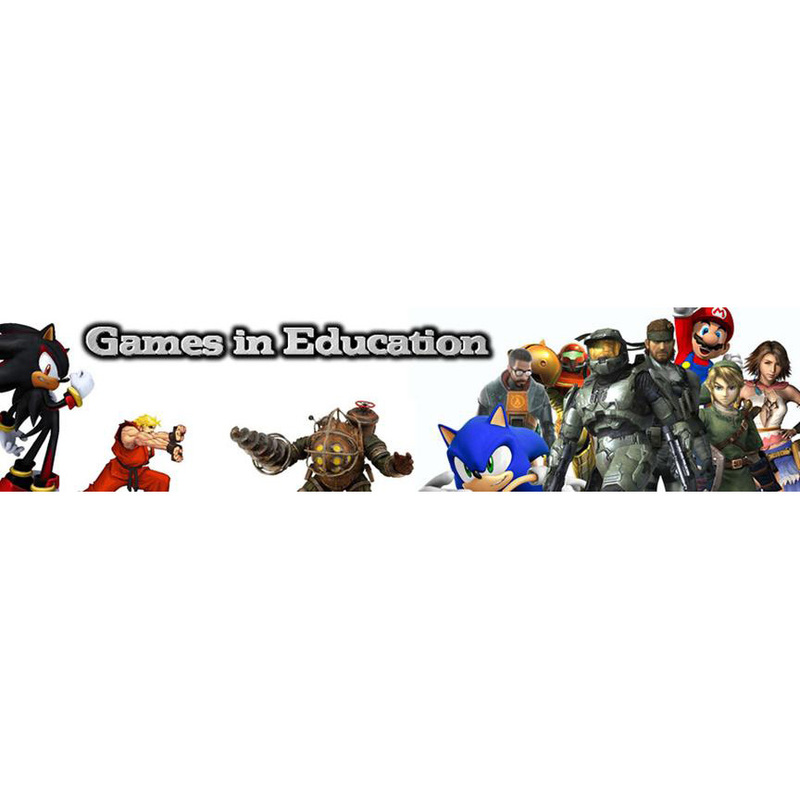 Using gaming as a vehicle for learning is a very powerful idea and one that is under-utilized.This wiki is an attempt to create a comprehensive resource about gaming that we can all learn from - all contributions welcome! This web site has a long list of game creation tools, with many categorized by age suitability. Mission: To advance the careers and enhance the lives of game developers by connecting members with their peers, promoting professional development, and advocating on issues that affect the developer community. 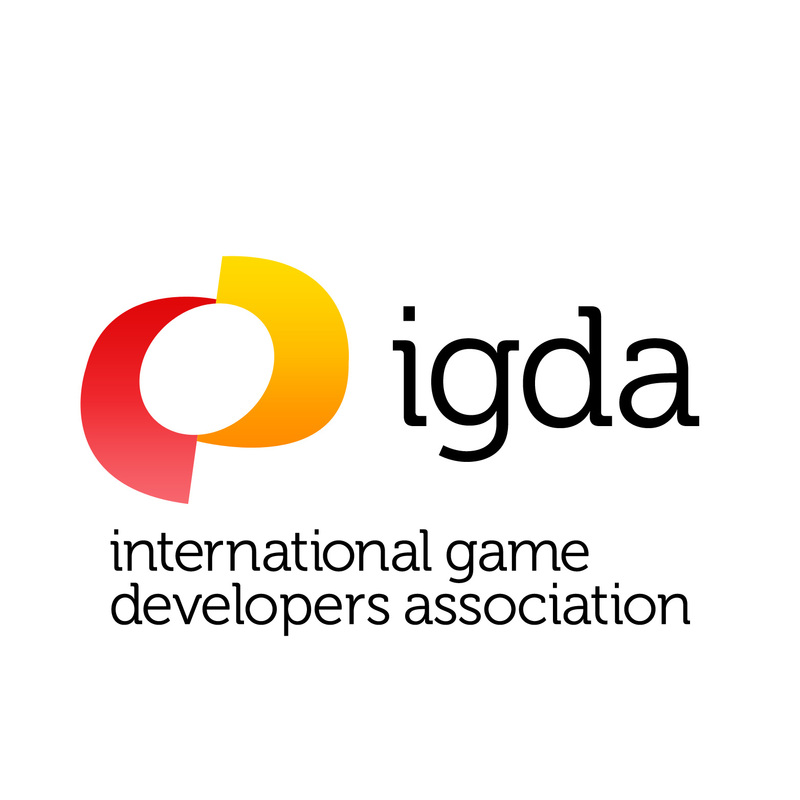 The International Game Developers Association (IGDA) is the largest non-profit membership organization in the world serving all individuals who create games. IGDA is a co-sponsor of the I Make Games Project. Women In Games International stands as strong advocates for issues crucial to the success of women and men in the games industry, including a better work/life balance, healthy working conditions, increased opportunities for success and resources for career support. 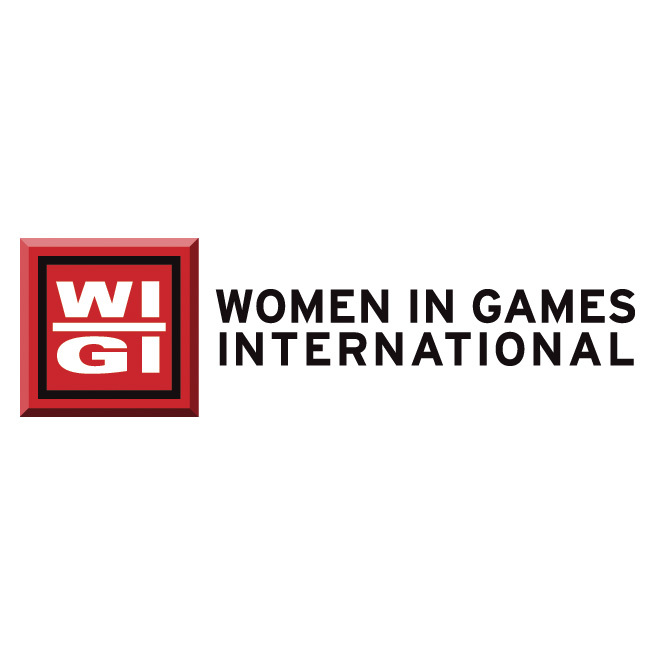 Women in Games International (WIGI), made up of both female and male professionals, works to promote the inclusion and advancement of women in the global games industry. WIGI is a co-sponsor of the I Make Games Project. 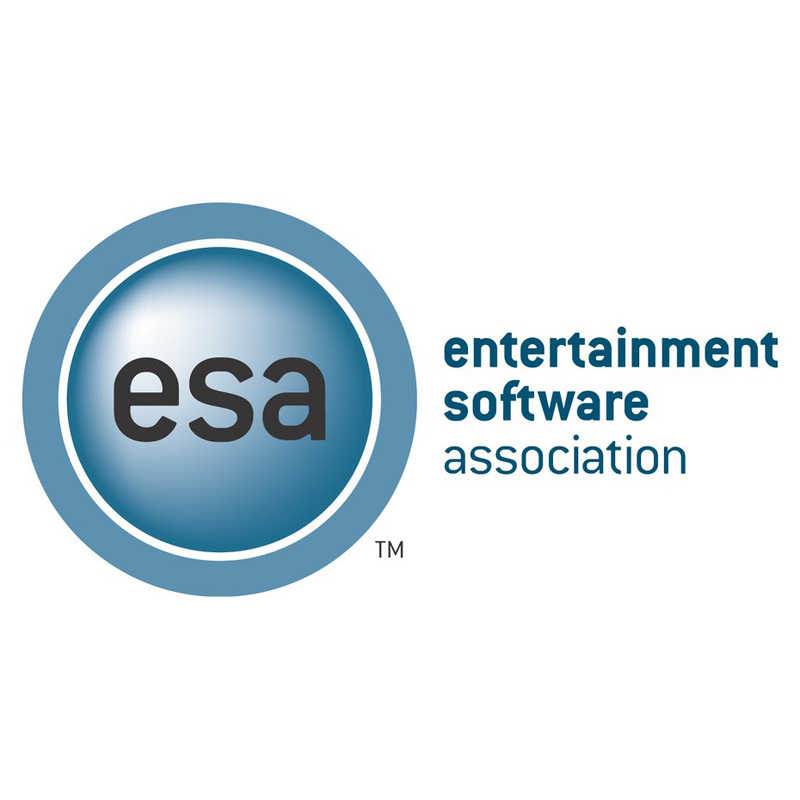 The Entertainment Software Association (ESA) is the U.S. association exclusively dedicated to serving the business and public affairs needs of companies that publish computer and video games for video game consoles, handheld devices, personal computers, and the Internet.. The Entertainment Software Association (ESA) site includes industry facts, and a listing of 400 U.S. colleges and universities offer video game courses and degrees.. The Girl Scouts’ report Generation STEM provided much of the information that inspired the I Make Games Project. Girl Scouts introduces girls of every age to science, technology, engineering, and math (STEM) experiences relevant to everyday life. The Girl Scouts of Greater Los Angeles have teamed up with WIGI to create a patch that scouts can earn for designing video games. LearnDistrict is an educational company based in San Jose, CA. They are committed to providing students with access to knowledge through their games and programs like Girls Make Games workshops..
To motivate users to participate, the site offers feedback, badges for completing exercises, as well as a function that keeps track of a user's total score and total day streak. Learn to code interactively, for free. 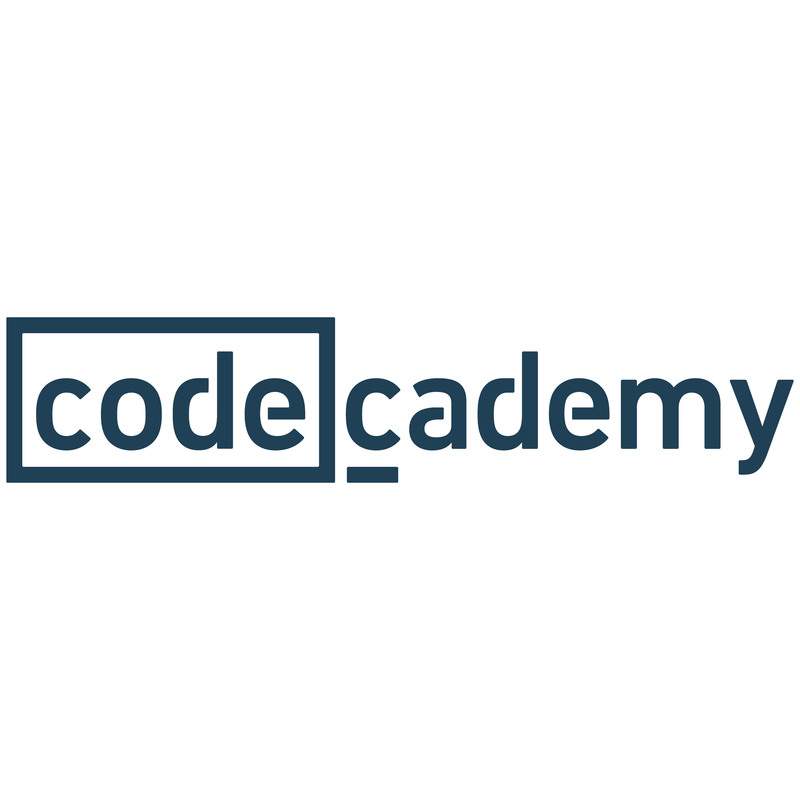 Codecademy is an online interactive platform that offers free coding classes in programming languages and markup languages in a gamified system to motivate users..
Micro lectures in the form of YouTube videos, plus exercises and tools for educators. Watch short video lectures, take interactive quizzes, complete peer graded assessments, and connect with fellow learners and instructors. 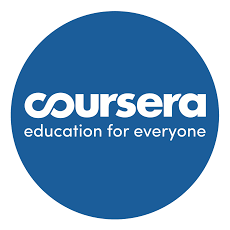 Coursera provides universal access to the world’s best education, partnering with top universities and organizations to offer courses for anyone to take, for free.